Tickets On-Sale Friday, May 5th @ 10 a.m.
R&B hit singles (including three number ones) and recording three platinum albums. Born in Kannapolis, NC, on July 22, 1941, Clinton became interested in doo wop while living in New Jersey during the early '50s. . Basing his group on Frankie Lymon & the Teenagers, Clinton formed The Parliaments in 1955, rehearsing in the back room of a Plainfield barbershop where he straightened hair. The Parliaments released only two singles during the next ten years, but frequent trips to Detroit during the mid-'60s - where Clinton began working as a songwriter and producer - eventually paid off their investment. The Parliaments finally had a hit with the 1967 single "(I Wanna) Testify" for the Detroit- based Revilot Records, but the label ran into trouble and Clinton refused to record any new material. Instead of waiting for a settlement, Clinton decided to record the same band under a new name: Funkadelic. Founded in 1968, the group began life as a smoke screen, claiming as its only members the Parliaments' backing but in truth including Clinton and the rest of the former Parliaments lineup. Revilot folded not long after, with the label's existing contracts sold to Atlantic; Clinton, however, decided to abandon the Parliaments name rather than record for the major label. By 1970, George Clinton had regained the rights to The Parliaments name: he then signed the entire Funkadelic lineup toInvictus Records as Parliament. The group released one album - 1970′s Osmium - and scored a number 30 hit, "The Breakdown," on the R&B charts in 1971. 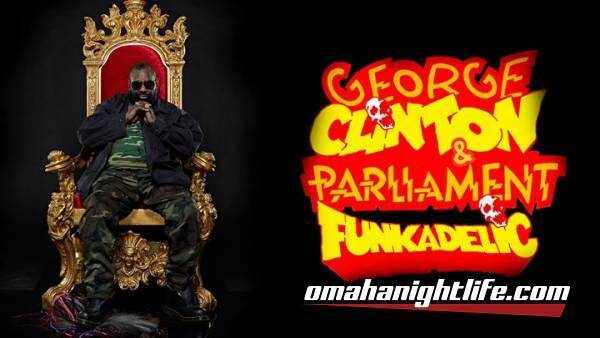 With Funkadelic firing on all cylinders, however, Clinton decided to discontinue Parliament(the name, not the band) for the time being. 1978-79 was the most successful year in Parliament/Funkadelic history: Parliament hit the charts first with "Flash Light," P-Funk's first R&B number one. "Aqua Boogie" would hit number one as well late in the year, but Funkadelic's title track to "One Nation Under a Groove" spent six weeks at the top spot on the R&B charts during the summer. The album, which reflected a growing consistency in styles between Parliament and Funkadelic, became the first Funkadelic LP to reach platinum (the same year that Parliament's "Funkentelechy Vs. the Placebo Syndrome" did the same). In 1979, Funkadelic's "(Not Just) Knee Deep" hit number one as well, and its album ("Uncle Jam Wants You") also reached platinum status. During 1980, Clinton began to be weighed down by legal difficulties arising from Polygram's acquisition of Parliament's label,Casablanca. Jettisoning both the Parliament and Funkadelic names (but not the musicians), Clinton began his solo career with 1982′s "Computer Games". Several months later, Clinton's "Atomic Dog" hit number one on the R&B charts; it stayed at the top spot for four weeks, but only managed number 101 on the pop charts. Clinton stayed on Capitol for three more years, releasing three studio albums and frequently charting singles in the R&B Top 40. Clinton and many former Parliament/Funkadelic members continued to tour and record throughout the '80s as the P-Funk All Stars, but the decade's disdain of everything to do with the '70s - especially the sound of disco - resulted in critical and commercial neglect for the world's biggest funk band, one which in part had spawned dance music..
during the latter half of the '80s was Clinton's disintegrating reputation as a true forefather of rock; by the end of the decade, however, a generation of rappers reared on P-Funk were beginning to name check him. history of black music. Clinton's music became the soundtrack for the rap movement, as artists from MC Hammer, to LL Cool J to Snoop Doggy Dogg depended heavily on the infectious groove of Clinton productions as the foundation of their recordings. Along with the renewed notoriety and respect, Clinton's visibility and presence became familiar to a wider audience thanks to appearances in movies "The Night Before", "House Party", "PCU", and "Good Burger", hosting the HBO original series "Cosmic Slop", and doing commercials for Apple computers, Nike, and Rio Mp3 players. Clinton also composed the theme songs for popular TV programs "The Tracey Ulman Show" and "The PJs". Clinton has received a Grammy, a Dove (gospel) , and an MTV music video awards, and has been recognized by BMI, the NAACP Image Awards, and Motown Alumni Association for lifetime achievement. 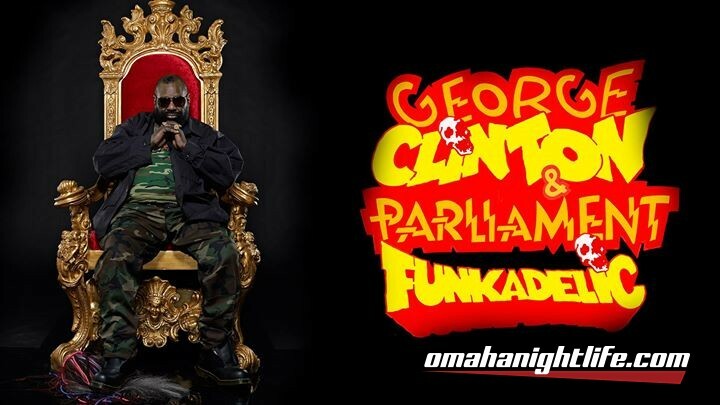 Clinton's Partliament/Funkadelic was inducted into theRock and Roll Hall of Fame in 1997. In reviewing Clinton's illustrious career and success as a producer / writer/ performer, perhaps his greatest achievement stemmed from his relentless dedication to funk as a musical form. 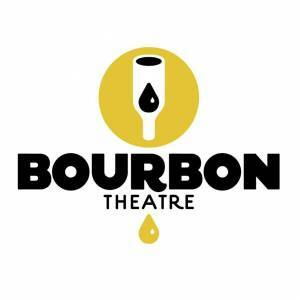 Funk as a musical style had been around for what seems like forever, deeply rooted in the music traditions of New Orleans and the Blues of the Deep South. Following the lead - and commercial success - of James Brown and Sly Stone, Clinton took Funk to new heights, blending elements of Jazz, Rock, Pop, Classical and even Gospel into his productions, eventually developing a unique and easily identifiable style affectionately called "Pfunk." Clinton's inspiration, dedication and determination resulted in the elevation of "funk" music to complete recognition and acceptance as a true genre in and of itself. On February 16th, 2012 George Clinton added to his list of accomplishments a Honorary Doctorate of Music from the renowed Berklee College of Music.